Sitter: Grace, Countess of Wemyss and March (d. 1946), n�e Blackburn. 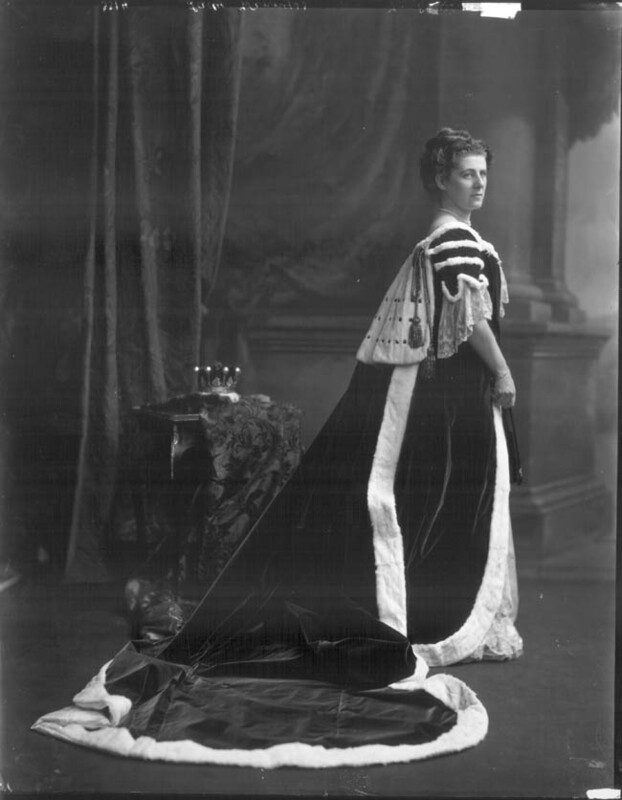 Biog: Daughter of Major John Blackburn; m. as 2nd wife (1900) 10th Earl of Wemyss and March. Biog: Burke's Peerage; The Complete Peerage, Alan Sutton, 1987; The Times, 15 February 1946, p 7e.